Prince Eugene of Savoy (1663-1736), an accomplished general and art connoisseur, built the Belvedere palace as his summer residence. 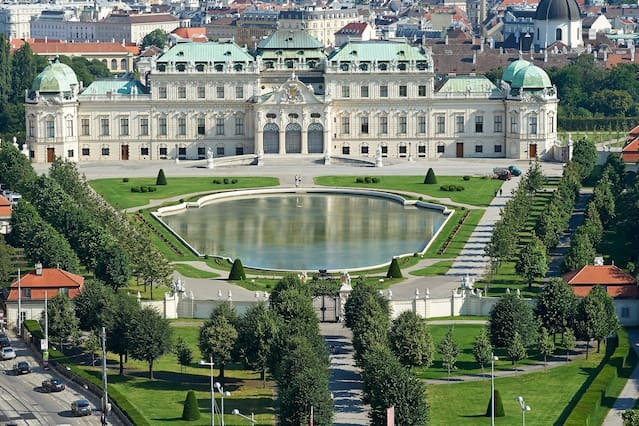 Today, the Belvedere, one of the most important baroque buildings in Austria, is located in Vienna’s third district. 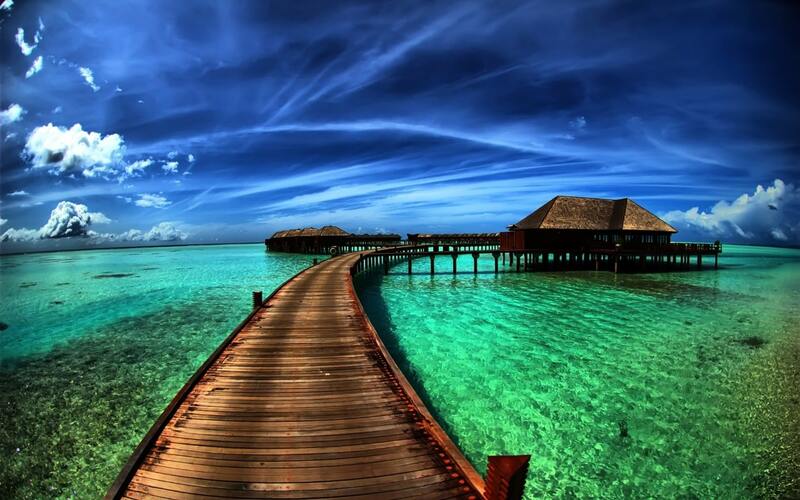 However at the time of its construction, the palace was located outside the city gates. 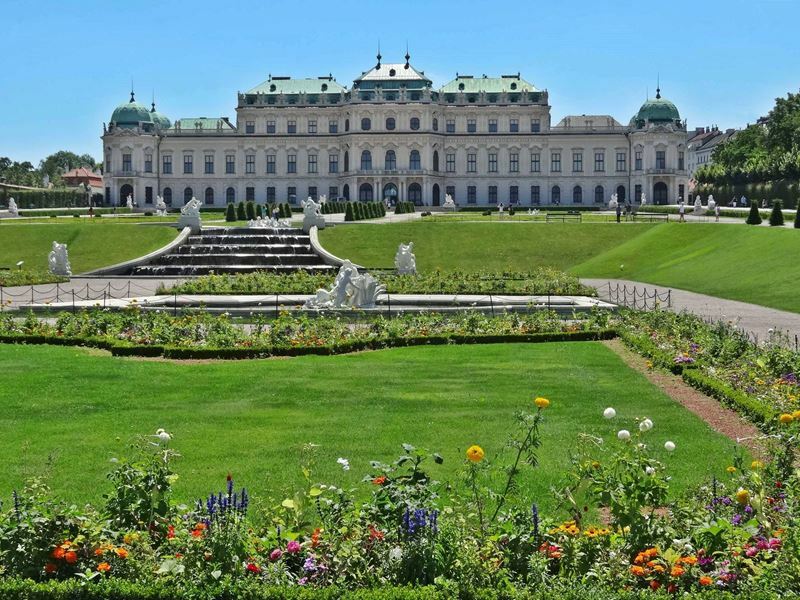 Belvedere palace consists of two seperate buildings: the Upper and Lower Belvedere, which are connected by a stunning baroque garden. Enjoy views of Vienna’s first district from the Upper Belvedere. Today it houses not only Austrian art from the Middle Ages to the present day, but also the world's largest Klimt collection, with the golden paintings 'The Kiss' and 'Judith' as the highlights. Masterpieces by Schiele and Kokoschka, as well as works of French Impressionism and the Vienna Biedermeier era round out the exhibition. Prince Eugene’s apartments and staterooms are located at the Lower Belvedere. The feudal splendor of the palace’s aristocratic original owner is reflected in the Hall of Grotesques, the Marble Gallery, and the Golden Room. The Lower Belvedere and the Orangery are used mainly for temporary exhibitions, while the Palace Stables are now home to some 150 objects of sacred medieval art that blend with the Baroque ambiance in a compelling fashion. 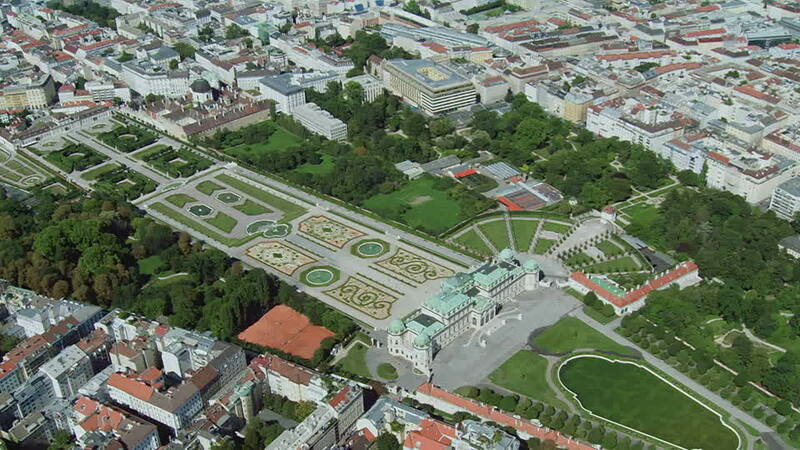 The Palace Gardens are unfolding in strict symmetry along a central axis to the prestige building of the Upper Belvedere and features beautiful sculptures, fountains and cascades.